If you’ve ever considered printing your own custom t-shirts, you likely researched the best t-shirt design and printing services. Even more likely, you might have hesitated (or even changed your mind completely) if the t-shirt printer’s order requirements were much higher than what you actually needed. If you only want 1 custom t-shirt for an event, there’s no reason why you should be required to order a minimum of 15! While newer platforms like Supply by Bonfire allow you to order custom shirts with no minimum, other services continue to hold their customers to minimum order requirements without offering any other flexible options. Bonfire lets you choose the best way to offer your custom t-shirts. After all, you put the work into designing them! Do you want to raise money in an online crowdfunding campaign? Or maybe you’d rather offer them directly to your friends, teammates, or supporters. 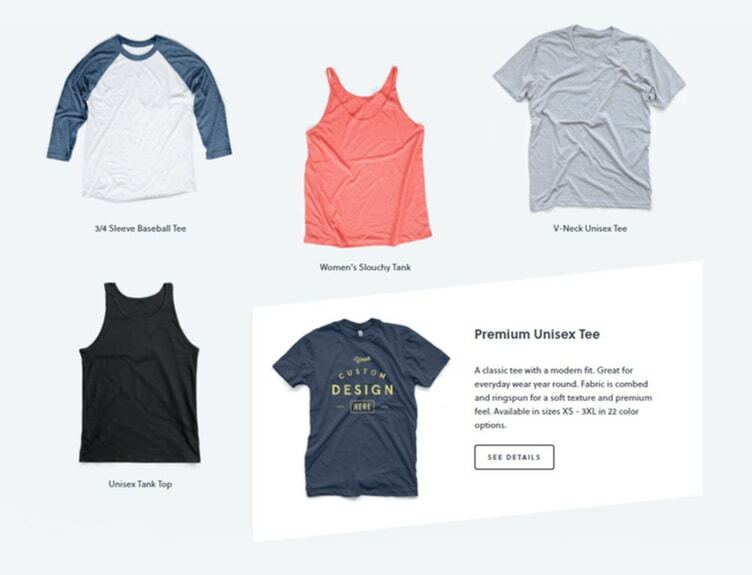 By giving you the freedom to choose the method that best suits your exact goal, Bonfire helps you stay focused on why you needed custom tees in the first place. Read on to discover how you can order 1 or 100 custom printed t-shirts through the most flexible t-shirt platform available! The next time you or your group needs to print custom t-shirts and then share or sell them directly, be sure to consider minimum order requirements when researching services. By removing minimum requirements on direct orders of custom-designed and printed clothing, platforms like Supply by Bonfire are more appropriate and useful for any situation in which an individual or group might need custom t-shirts. Plus, you’ll always have the option of selling your shirts through a Bonfire crowdfunding campaign, too! Promote your own design or artwork. Make team shirts for a race or event. Create special shirts for a family vacation. Make a statement on your favorite cause. Create a completely unique gift. Signify volunteers and staff at an event. 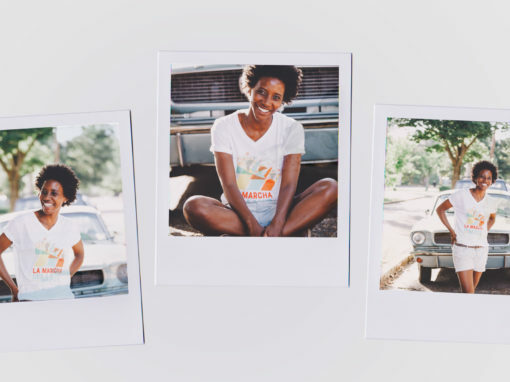 By offering the flexibility to order exactly how many custom designed t-shirts that you need or set a fundraising goal with a t-shirt crowdfunding campaign, Bonfire can help you create, print, and order t-shirts how you need them. It’s incredibly easy to use Supply by Bonfire and Bonfire’s intuitive design platform to design, print, and order (as many or as few as you need) of your custom t-shirt! 1. Create the perfect design for your shirt. Determine exactly why you need custom t-shirts or clothing, then create your design to address that need. Find some inspiration around you or online. The Bonfire Instagram page highlights great t-shirt designs so it might be the perfect place to start! If you’re designing a shirt for a company, organization, or school fundraising event, check if there are any existing design assets you can use or incorporate into your shirt design! Experiment with layout and typography to get it just right. 2. Choose which custom products you want. Plus, each product is available in a whole range of different colors! 3. Order, ship, and receive your custom t-shirts. Not only are custom Bonfire t-shirts completely customizable, but they’re also incredibly easy to order. As a no-minimum order platform, you’re completely free to order as many or as few shirts as you need. Plus, we offer free shipping within the U.S. on all Supply by Bonfire orders! If you’re ordering custom t-shirts for a group, be sure to collect order information in an organized way to make the whole process even easier. Always make sure you’ve ordered enough shirts! If you’ve ordered customized clothes in the past either for yourself or a group, you know that required minimum orders can make a t-shirt printing service more trouble than it’s worth! Instead, choose a no-minimum custom t-shirt platform, like Supply by Bonfire, that offers more flexibility. After all, the needs of every t-shirt project are completely unique. Our guide to creating event t-shirts. Custom t-shirts or other products make a perfect addition to any fundraising event! 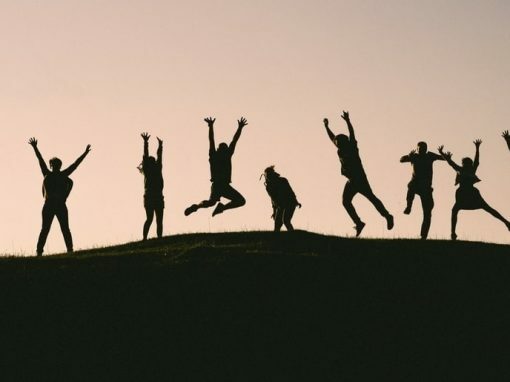 Top Event Software and Tools for Nonprofits by Double the Donation. Check out these top tools before planning your next event. Our T-Shirt Order Form Template. 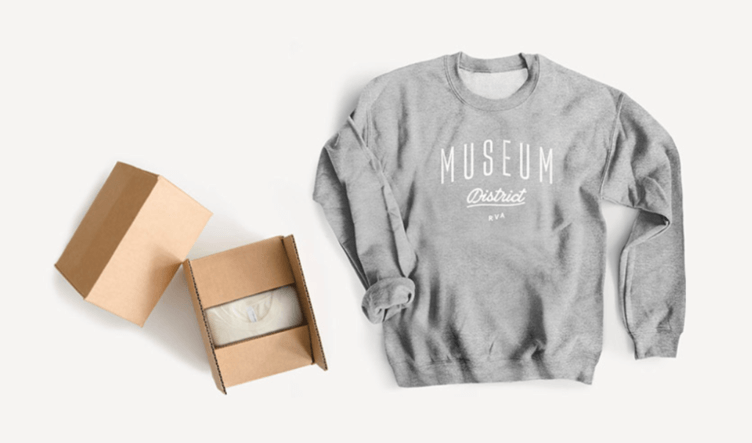 Use this handy template to streamline the order process for your group’s custom shirts.